Please share this on your blog...and then go to cqjp2015.blogspot.com and register for the challenge. Photo submissions begin in January. 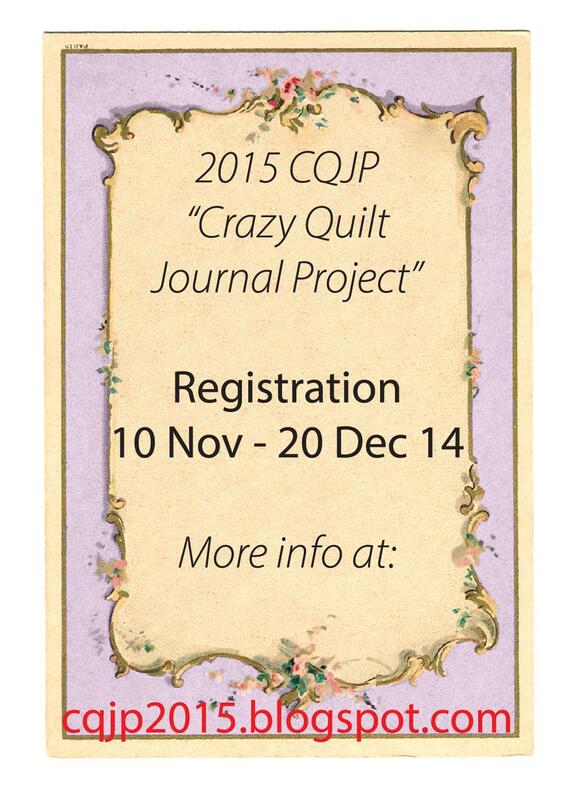 Details are on the CQJP2015 Blog.